Things to tell your spouse everyday so that you don’t fall into a rut and keep the spark alive? Do tell! We wanted to share some things that you should tell your partner every day so that you don’t fall into a rut and end up acting like roommates instead of soulmates, we recommend that couples make a time daily to express appreciations. Expressing appreciations with each other during a pre-scheduled time (much like scheduling a date night) will shift the energy between the couple from being mundane, to one that has renewed interest and excitement. 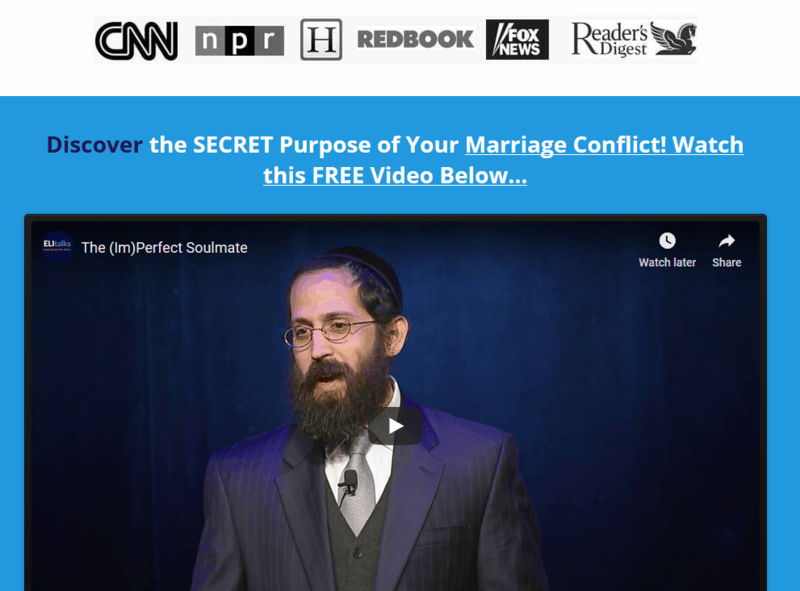 What if you can’t tell your spouse these things everyday? If setting a time in advance to share appreciations with one another is not as doable for the couple, before sharing the appreciation, one partner can simply say to the other, “I’d like to share an appreciation with you, is not a good time?” That way the one hearing the appreciation can be fully present and ready to hear and internalize the gratitude that their partner has for them, which will reignite the flame! 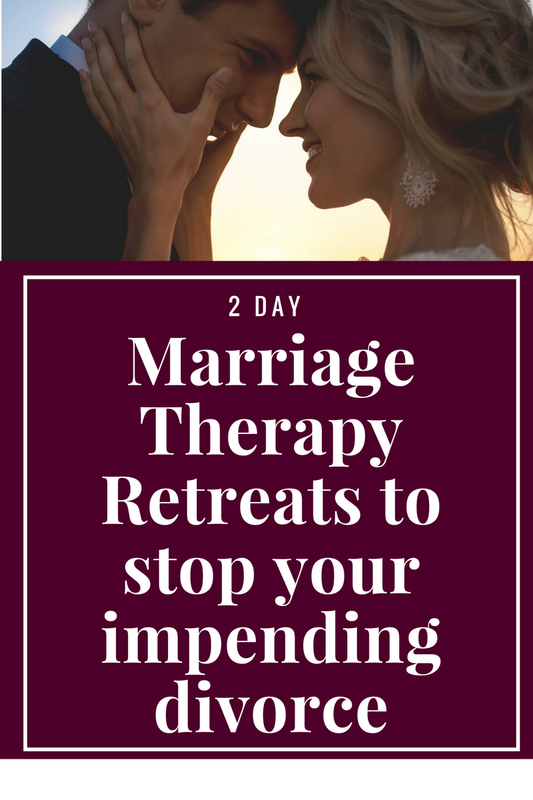 For more ways on how to get the spark back in a relationship, talk with us about our private 2 Day Marriage Restoration Retreat. 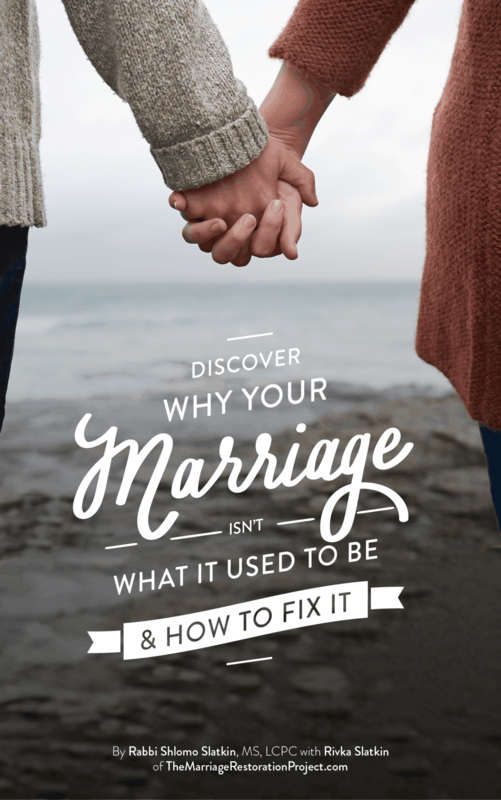 So much about keeping the spark alive has to do with first detoxing the negativity that is plaguing your marriage. The way to do that is to become conscious of that past baggage so that it no longer affects you in the present day. Start keeping the spark very much alive by talking with us about our 2 Day Marriage Restoration Retreat!